Fornite reigned supreme in 2018, and that was due in large part to Epic’s playful skins. 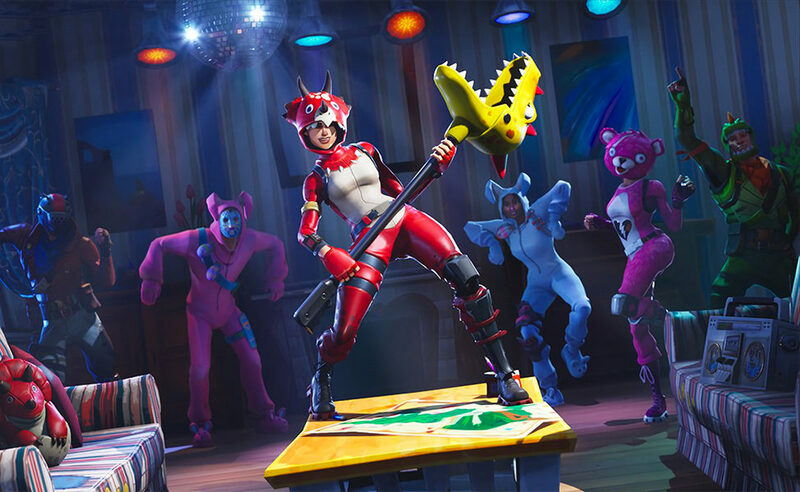 In addition to the usual tactical characters like Survival Specialist and Raptor, you’ve got much more whimsical ones like graffiti artist Teknique, rainbow/unicorn themed Brite Bomber, and punk rocker Power Chord. Be sure to practice your favorite dance emotes. The latest installment of the Avengers series brings back familiar superheroes like Thor, Iron Man, and Spider-Man, and has them interacting in unexpected ways with other Marvel favorites like Black Panther, Star Lord, and Drax the Destroyer. 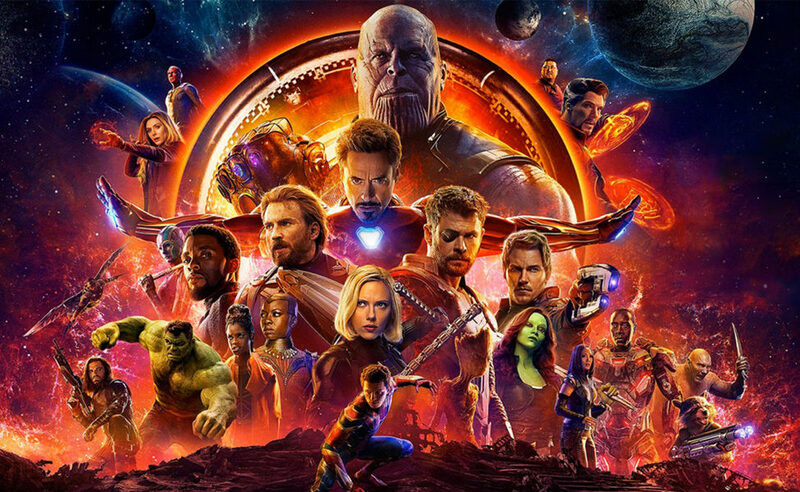 Throw in Thanos and you’ve got yourself quite the crew. 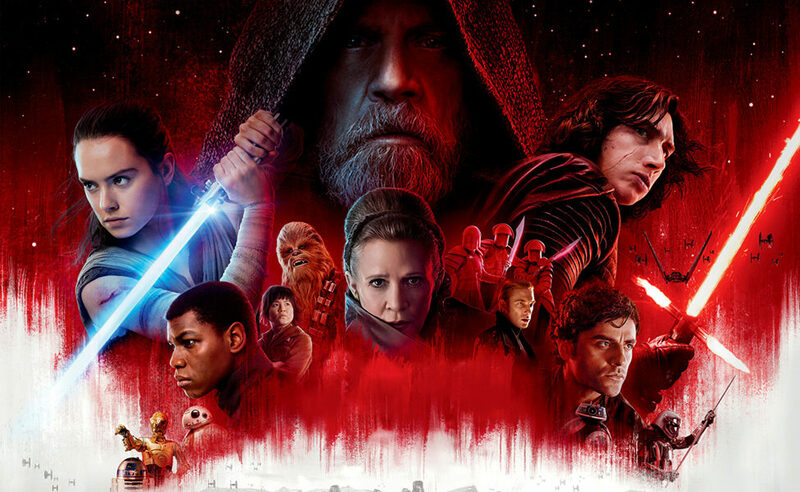 With the back-to-back releases of The Last Jedi and Solo in the past year, Star Wars fans started to show the first signs of fatigue and overexposure. 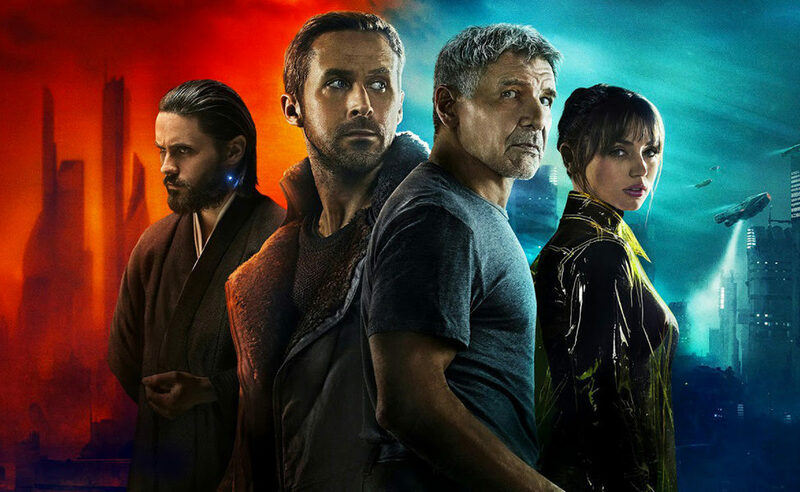 But you still can’t deny that the franchise is as iconic as ever, with Rey, Finn, Poe Dameron, and Kylo Ren stepping into the massive shoes of Luke Skywalker, Princess Leia, and Han Solo. 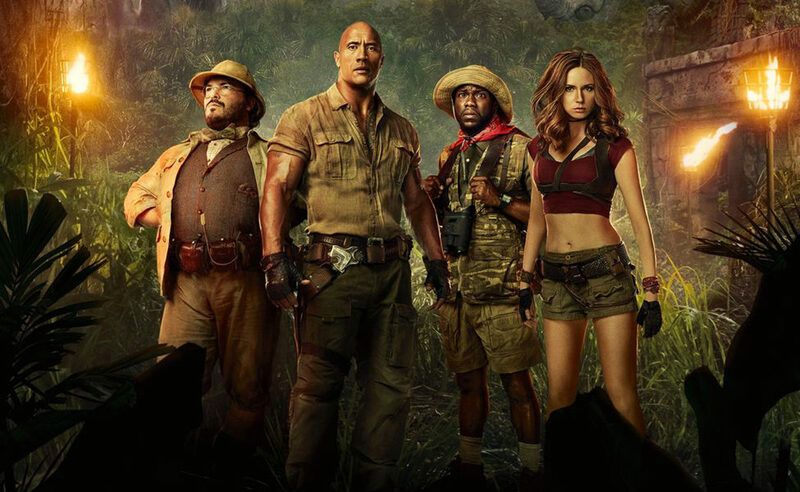 Jumanji’s 2017 remake lacks the beloved Robin Williams’s character, Alan Parrish, but makes up for it with a colorful cast that includes stars like Dwayne Johnson as Dr. Smolder Bravestone, Karen Gillan as Ruby Roundhouse, Jack Black as Professor Shelly Oberon, Kevin Hart as Mouse Finbar Mouse Finbar, and Nick Jonas as Seaplane McDonough. Dress up as this group if you want adventure. 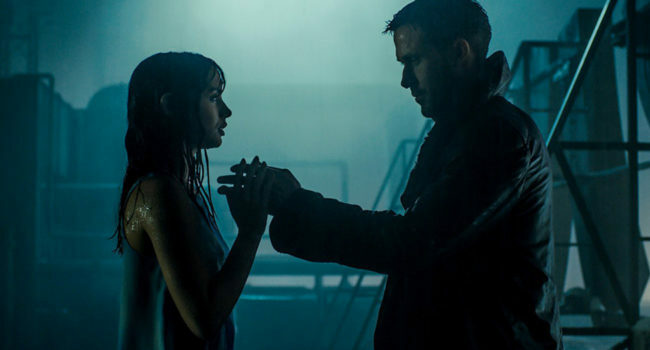 Blade Runner 2049 successfully pays homage to Ridley Scott’s cult classic, both in terms of the aesthetic and with a storyline that intertwines new faces like Officer K and Joi with the original’s coupling of Rick Deckard and Rachael. Plus memorable side characters like Mariette echo ones from the past like Pris. 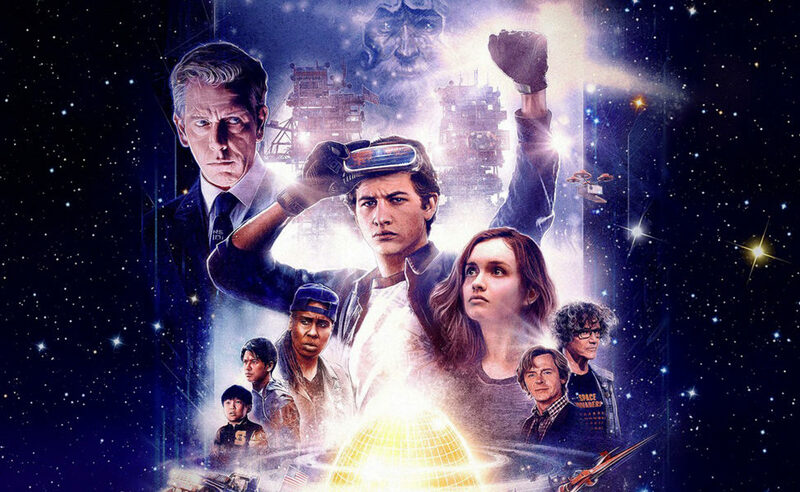 If your group is looking for a twist of a Halloween costume idea, how about mixing the virtual reality avatars of Ready Player One with their IRL counterparts. You’ve got Wade Watts as Parzival in the VR realm OASIS, and Samantha Cook as Art3mis. And how about Zhou for your fifth wheel? The second season of GLOW improved on an already great premiere, transitioning guest characters to regulars of the cast, and introducing plenty of new personalities on top. Liberty Belle and Zoya the Detroya would make a top fight card, but the costumes for Beirut the Mad Bomber, Britannica, and Vicky the Viking are just as strong. 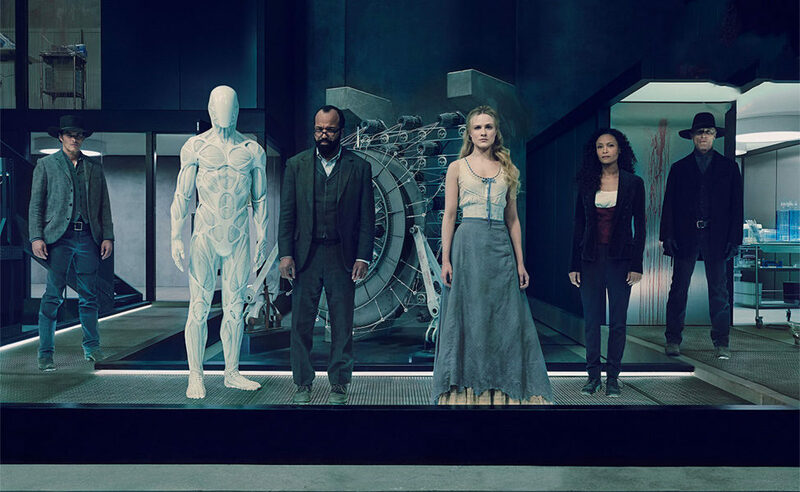 In its second season, Westworld continues to enrapture its audience. But they’re also probably more confused than ever, with twisting plot-lines and characters operating at multiple levels, from the mysterious Man in Black whose true identity and motives are unknown, to hosts like the farm girl Dolores Abernathy, brothel madam Maeve Millay, and wanted outlaw Hector Escaton. 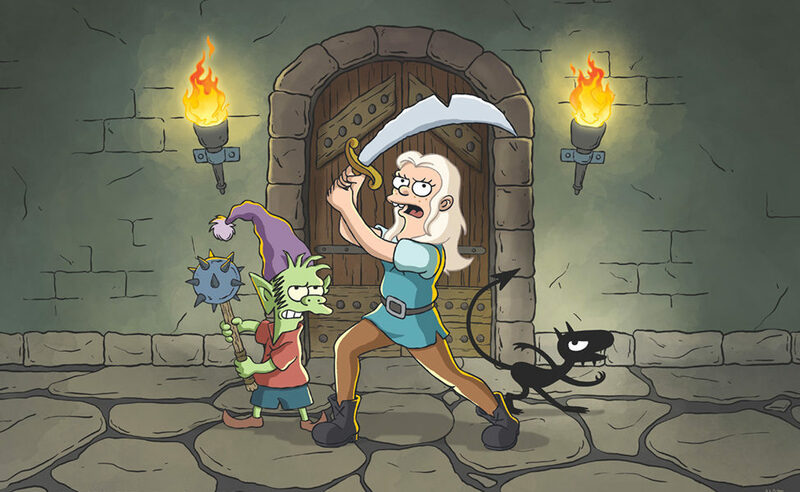 Matt Groening follows up all-time classic The Simpsons and beloved Futurama with this new animated series set in a medieval fantasy realm. 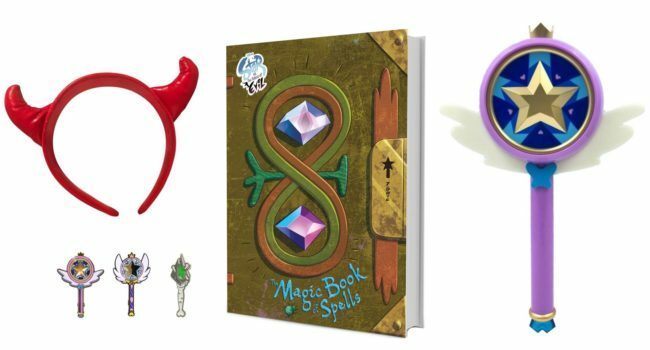 You’ve got the central trio in Princess Bean, Elfo, and Luci, supported by the likes of King Zog, Queen Oona, and Sorcerio. We’re looking forward to the second season, which has already been confirmed by Netflix. 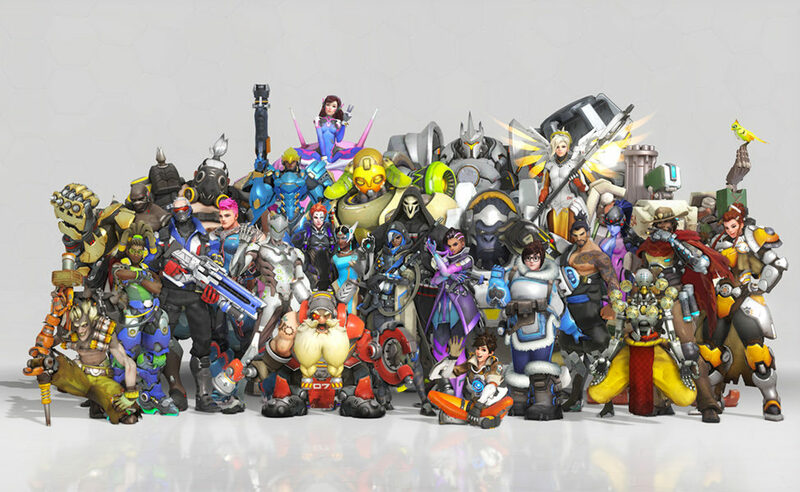 Overwatch adds to to its eclectic lineup of murderous heroes, in the past year adding Brigitte, Wrecking Ball, and Moira. Familiar faces get silly skins as well, such as Grillmaster Soldier:76, Totally ’80s Zarya, and Côte d’Azur Widowmaker to coincide with in-game events like Halloween Terror and Summer Games. 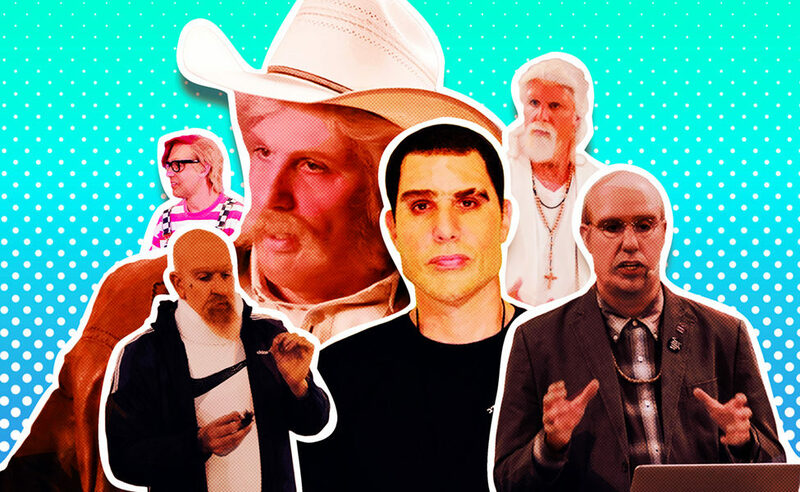 The chameleonic Sacha Baron Cohen has a new TV series, Who is America?, that has largely flown under the radar, perhaps due to being produced on Showtime, but his many faces on the show make him just as unrecognizable as his breakout characters like Borat, Ali G, and Bruno. You’ve got Billy Wayne Ruddick, and ultra-conservative conspiracy theorist, Dr. Nira Cain-N’Degeocello, an ultra-liberal activist, and Erran Morad, an Israeli anti-terrorist instructor who proposes that Americans arm kindergarteners to combat school gun violence. Any group costumes we missed? Let us know in the comments below. 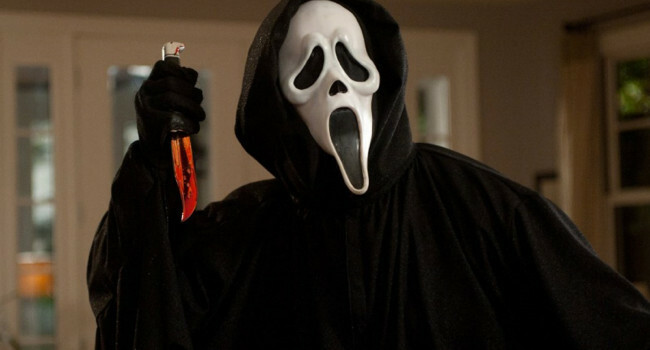 Need more costume ideas? 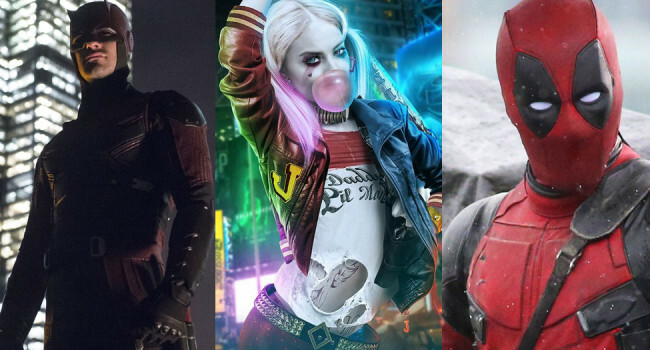 Look no further than the 2018 couples costumes guide, or group costume ideas for 2017 and 2015!